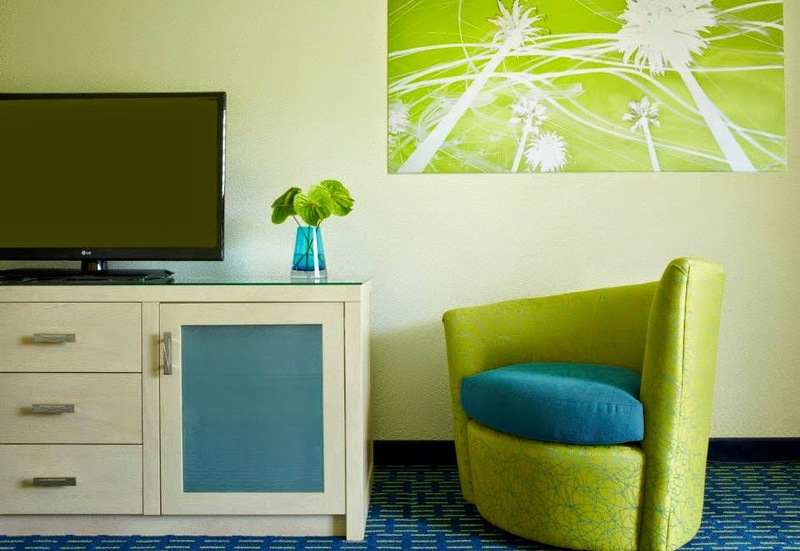 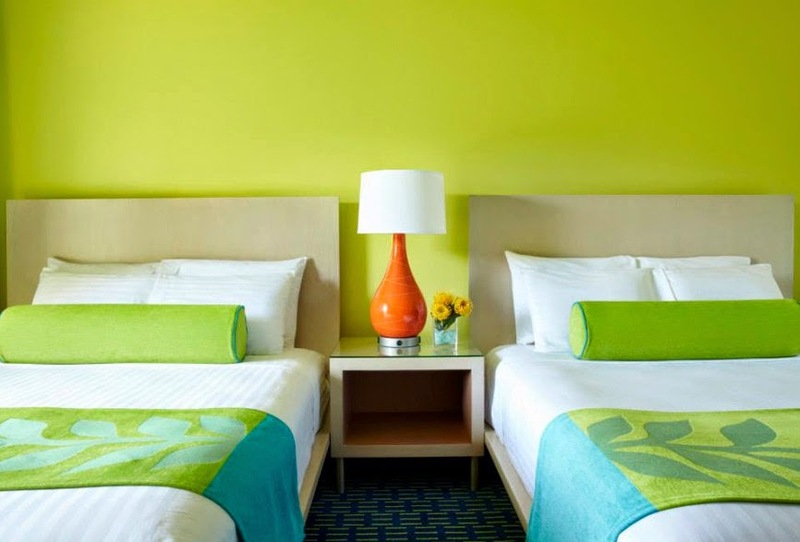 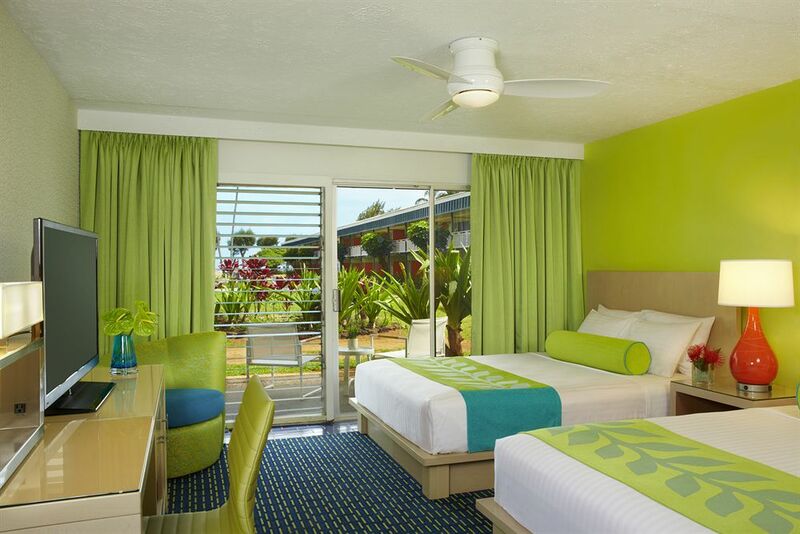 This Oceanfront Budget Motel Is Economy Friendly And Newly Refurbished. 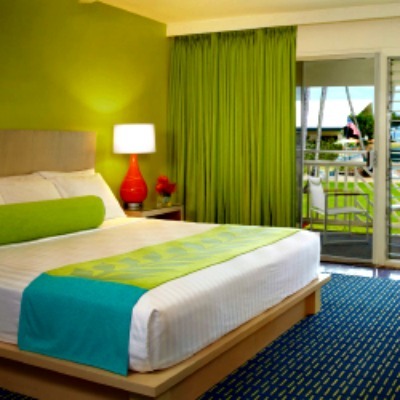 It Is Located Only Yards From The Mile Long Charming Wailua Beach On The Alluring Kauai Coconut Coastline. 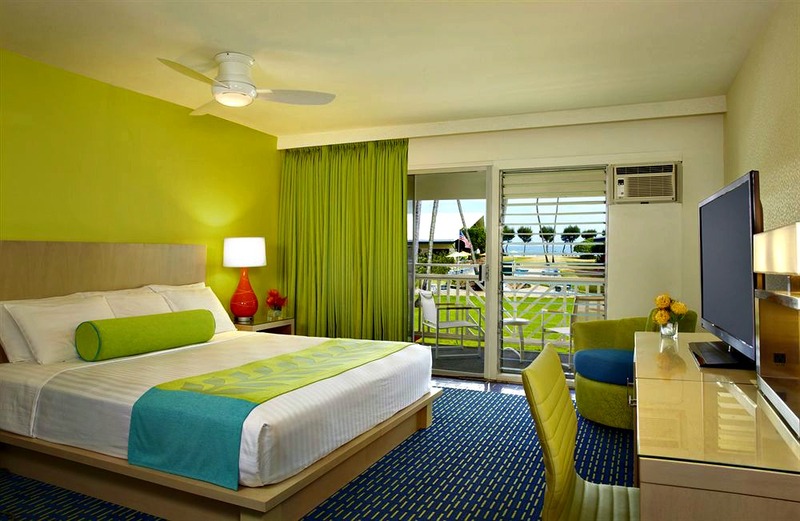 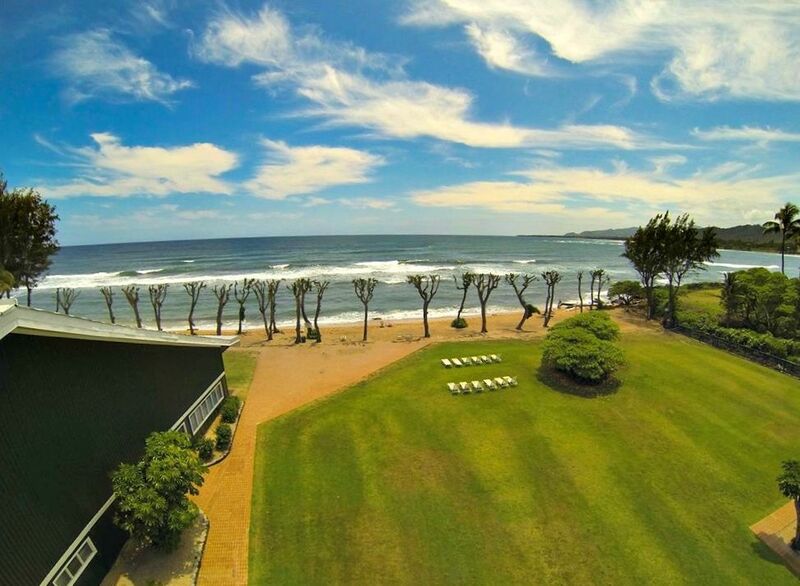 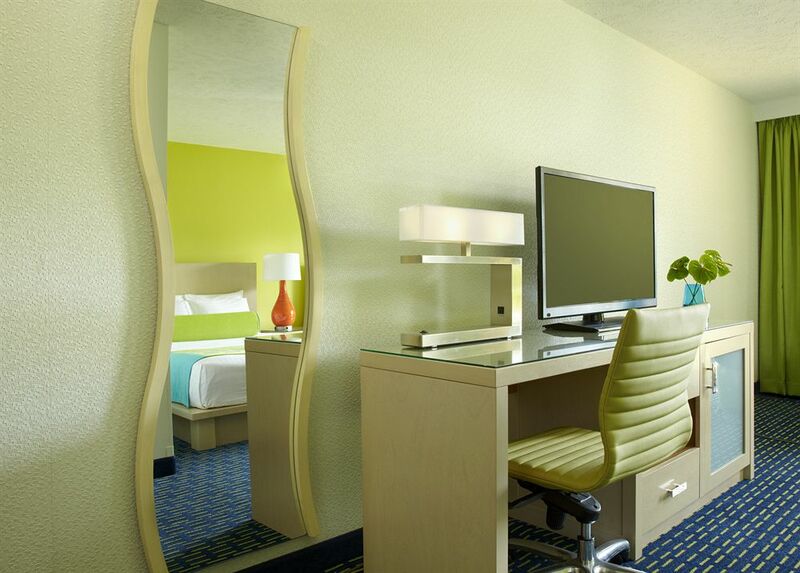 The Room Category Is Standard - Which Can Be Upgraded To Ocean View (see below). 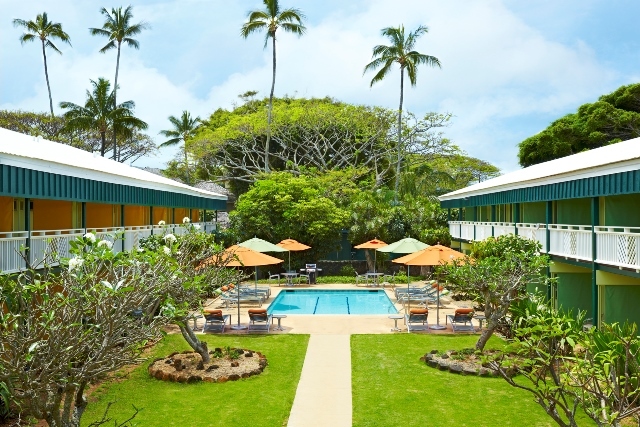 This Two-Story Economy Property Has A Swimming Pool Near The Ocean, In-Room Wall Air Conditioning, No Elevator (Stairs Only) - And Is Located Near The Famous Kauai Coconut Market Place And Is Only A Short Drive To The Quaint Seaside Village Of Kapaa. 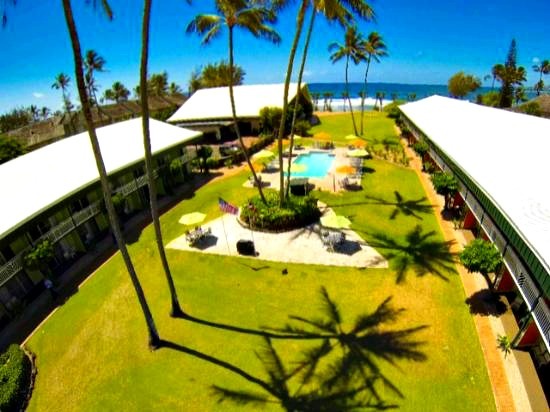 This Motel's Standard Rooms And Bathrooms Are Small But Are Newly Refurbished And Are The Perfect Location For Exploring This Fascinating Island - With Budget Prices.